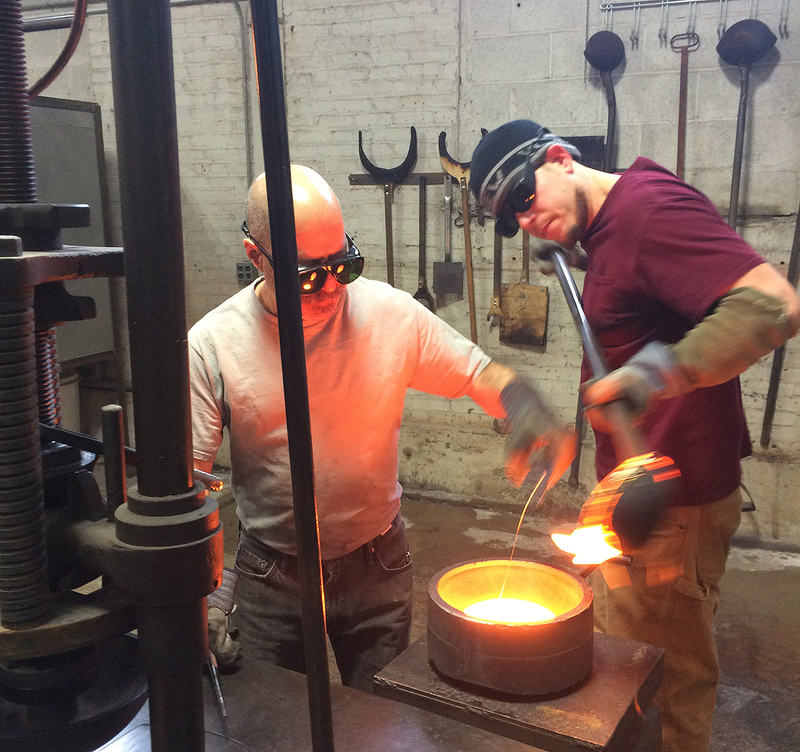 See local artists Michael Benzer and John Gilvey of Hudson Beach Glass at work in the Amphitheater Hot Shop on March 9 from 10 am to noon, and 1 to 4 pm. 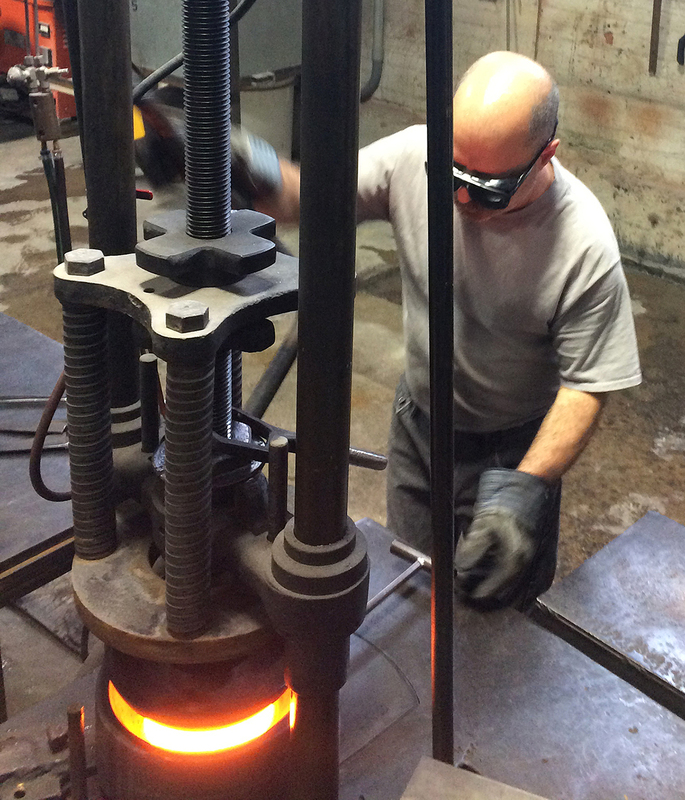 Hudson Beach Glass is located in Beacon, N.Y., and this demonstration is part of Local Artists Week. Hudson Beach Glass consists of glass designers John and Wendy Gilvey, Michael Benzer, and Jennifer Smith. Their glass has the characteristic trademark called “chill wrinkle,” which gives the glass its chameleon properties and unique color combinations.